Anemia is a disorder that occurs when you have a reduced ability to carry oxygen in your blood. Anemia can happen if you have less than normal red blood cells in your body. It can also happen if the hemoglobin (HGB) level in your red blood cells is below normal. 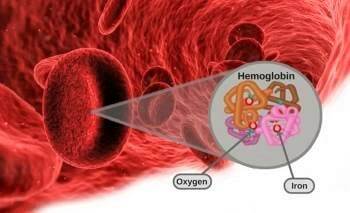 Hemoglobin is a protein found in red blood cells that uses iron to carry oxygen from the lungs to the rest of the body. If you have anemia, your body does not carry enough oxygen in your blood. While there are several types of anemia, iron deficient anemia is the most common form, especially in women. Iron deficient anemia causes a decrease in number of circulating red blood cells and also causes the size of the red blood cell to be much smaller. This results in a decrease in your body’s ability to carry oxygen to all of the cells that require it. Other types of anemia are related to vitamin deficiency, genetic disorders, alcoholism and chronic disease. Reduced pinkness of the gums, lips, palms, lining of the eyelids and nail beds. Women are more likely to develop anemia for several reasons, most important being heavy Periods and Pregnancy. According to the Centers for Disease Control and Prevention (CDC) in US , close to six million women between 15 and 49 years old are iron deficient, and almost half of these women are likely to develop iron deficiency anemia. Globally, iron deficiency is the most common nutritional deficiency and has negative effects on both women and children. Periods and Anemia – Women between 12 to 49 years of age lose blood approximately once a month during their periods. 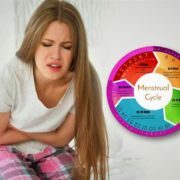 Women who experience heavy bleeding during their periods, bleeding between periods, or women with certain conditions like uterine fibroids are at a higher risk for anemia. If you have any of the symptoms of anemia, especially coupled with dysfunctional uterine bleeding, your doctor will want to do a thorough physical exam and draw labs to determine if you are anemic. 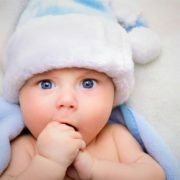 Pregnancy and Anemia – Blood volume increases by 40% to meet the demands of the fetus, and dietary iron is often not enough to meet both mother and baby’s demands. Women also lose blood during childbirth. 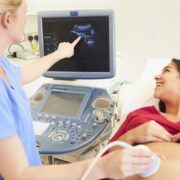 It is important for women who are planning to become pregnant or already are pregnant, to have their iron levels checked and bring any symptoms of anemia to their doctor’s attention. Your iron levels will be checked at your first prenatal visit and again at 28 weeks to make sure you aren’t deficient in iron. Make sure your prenatal vitamin has iron in it; if not, talk to your doctor about which prenatal vitamin you should use or if additional supplementation may be necessary. If you begin to have cravings for non-food items, like detergent, clay, or dirt, or begin to want to chew ice, this is a sign of significant iron deficiency and you must call the clinic immediately. Even though you may crave these items, do not eat them as they can be harmful to both you and your baby. If iron deficiency anemia is left untreated, it can make you more susceptible to illness and infection, as a lack of iron affects the body’s natural defense system (the immune system). Severe iron deficiency anemia may increase your risk of developing complications that affect the heart or lungs, such as an abnormally fast heartbeat (tachycardia) or heart failure, where your heart is unable to pump enough blood around your body at the right pressure. Pregnant women with severe or untreated anemia also have a higher risk of complications before and after birth. With diagnosis and treatment, the affects of anemia can be greatly reduced. 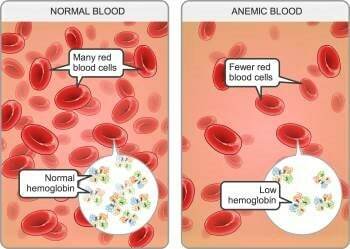 Anemia is usually diagnosed by measuring hemoglobin and hematocrit (HCT). Hematocrit is the percentage of red blood cells in the blood. Hemoglobin and hematocrit are measured as part of a routine blood test called a complete blood count (CBC). A CBC should be done as part of your regular health exams. 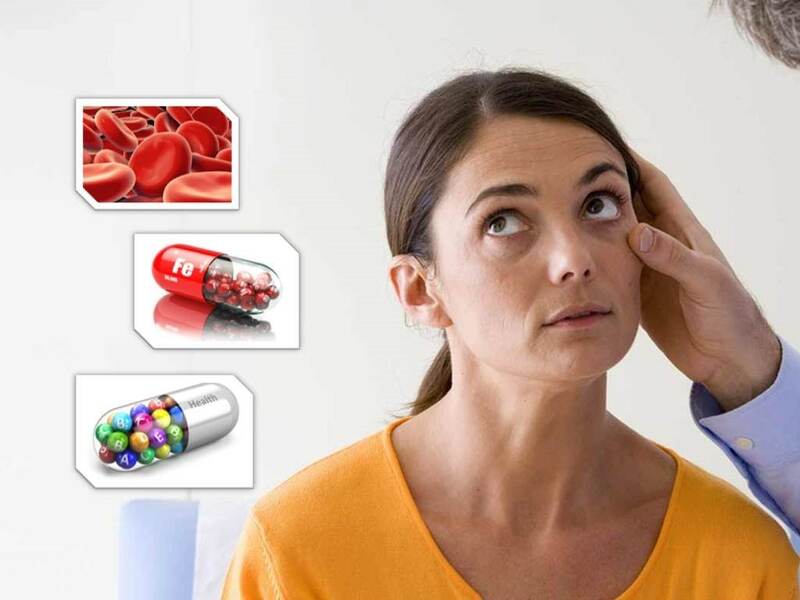 Hemoglobin (HGB) levels for women should be about 12 grams per deciliter (g/dL) – Hemoglobin level of less than 6.5 g/dL is very dangerous and could be life-threatening. Hematocrit levels for women should be 35 percent to 46 percent. If bleeding is the cause of the problem, it is important to find and control the source of the bleeding. If you have low iron levels, your doctor may suggest ways to increase the amount of iron in your blood. You can change your diet to include foods rich in iron. Iron is found in dark, leafy greens (spinach, collards, kale, chard), beans (lentils, chickpeas, soybeans), red meat, seafood (clams, mollusks such as oysters, scallops), and fortified bread and cereals. Taking iron supplements can also raise levels. Talk to your doctor before taking extra iron. If you have low folic acid levels you can add foods that contain folic acid to your diet. Folic acid is found in dark, leafy greens, beans (e.g., lima beans, black beans, chickpeas, lentils), asparagus, citrus fruits (grapefruits, oranges, lemons, limes), and beef liver. You can also take folic acid tablets. Folic acid is especially important for pregnant women; having appropriate levels of folic acid (recommended: 400 micrograms/day) can help prevent birth defects in a baby’s brain and spinal cord. If you have deficiency of vitamin B12, you may need B12 injections or a form of B12 you put under your tongue. This is because some people cannot absorb this vitamin from food or tablets. If you are a vegan or strict vegetarian you may have low vitamin B12 levels and may need to take B12 suplements. If a drug you are taking is causing anemia, it may be necessary to stop taking that drug. However, it is important not to stop taking a drug without first consulting your doctor. There are also medications that help your body make more red blood cells. These medications include the injectable drug erythropoietin or EPO. Some people with severe anemia may need a blood transfusion (getting blood directly into your blood vessels). However, transfusions are a last resort. Good communication with your health care provider will help determine the best treatment for you based on what is causing the anemia. 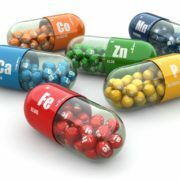 Your doctor may recommend that you supplement your normal diet with over the counter iron supplementation. This supplement should be taken with vitamin C containing foods or drinks (like orange juice) as Vitamin C helps the body absorb iron more efficiently. Side effects of iron supplements include constipation, nausea, and dark colored stools. You may need a stool softener or need to increase your fiber intake while your body adjusts to the supplement. Caffeine intake taken at mealtimes can reduce the absorption of iron. Anemia is a common condition, especially women. It can cause feelings of fatigue, lower your quality of life, and increase the chances that your HIV disease will get worse. If you are feeling tired for unexplained reasons or experiencing any of the other symptoms listed above, talk to your doctor. He or she can run tests to determine if anemia is the problem. If so, your doctor will look for the cause and suggest treatment options.